Sorry! 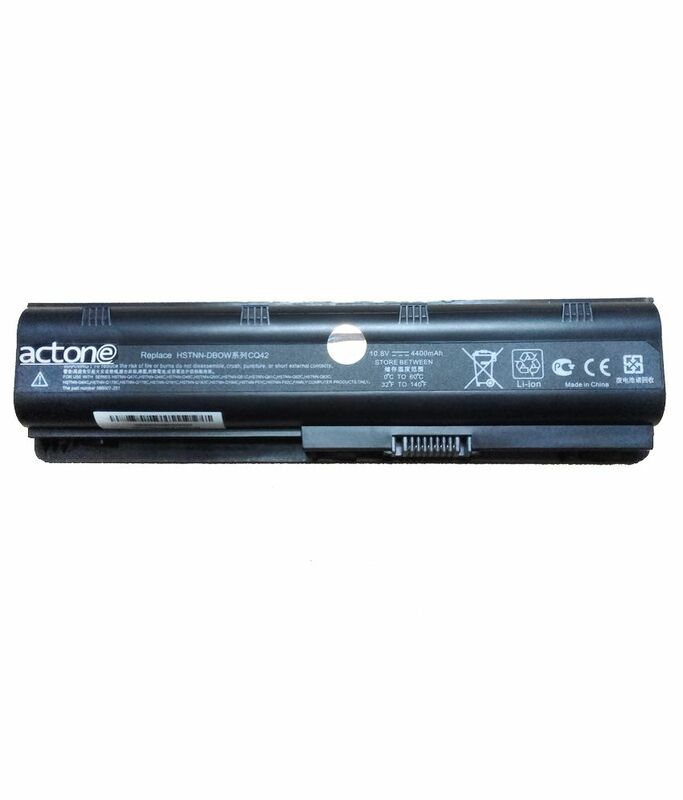 Actone 4400 Mah Laptop Battery For Hp P/n. Hstnn-q62c is sold out.